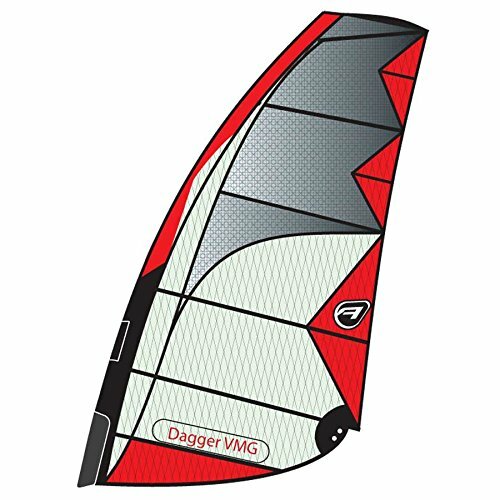 The Dagger is Aerotechs longboard racing sail. This model is Built of 100% grid construction. With Longboards making a huge comeback into the market, Aerotech has just the motor that these boards need. This sail features a full powerful shape with firm leech tension. Moderate sleeve width and camber inducers give it maximum range and speed.